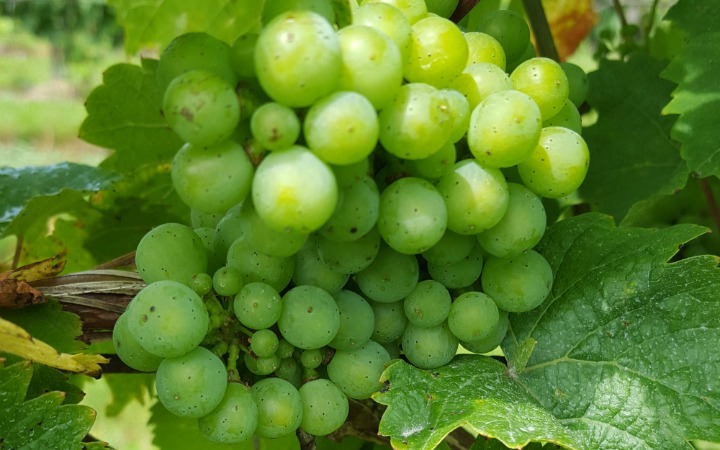 We grow two varietal classes - the European Vinifera and French-American Hybrids. Particular varieties include Chardonnay, Riesling, Gewürztraminer, Muscat D'Ottonel, Vidal, DeChaunac, Pinot Noir, Merlot, Cabernet Franc and Cabernet Sauvignon. Casa Larga is deeply rooted in heritage and tradition. 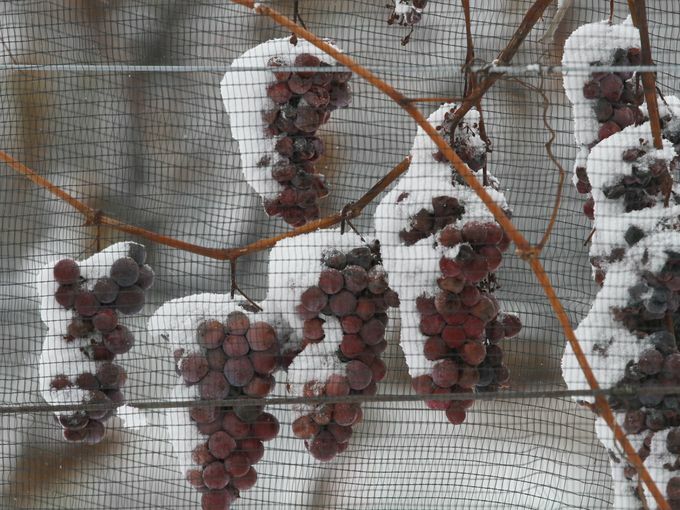 In staying true to these roots, we produce Ice Wine using the traditional, authentic methods of the German Eiswein technique. Following Mr. C’s old-world techniques, our winemakers practice a meticulous type of vineyard management. Vines are hand tended during the summer and winter months with a combination of hand- picking and mechanical harvesting methods employed during harvest. Our wines are inspired by Mr. C's family vineyard in Italy. They are high quality and award-winning, but most importantly they are intended to have a place at your table. Come in for a tasting and find your new favorites! Artistic Series: Artistically blended wines created for everyday enjoyment. They are light in body and approachable. Varietal Series: These wines are great for creating food and wine pairings, each wine has its own distinct character. Reserve Series: Produced in limited quantities from our most select wines, these wines are aged for maximum taste and body. Fiori Series: All of our Fiori wines are produced in limited quantities at our winemaker's discretion, using the best grapes and strictly following traditional methods. These are our ice wines and ice wine cuvee.